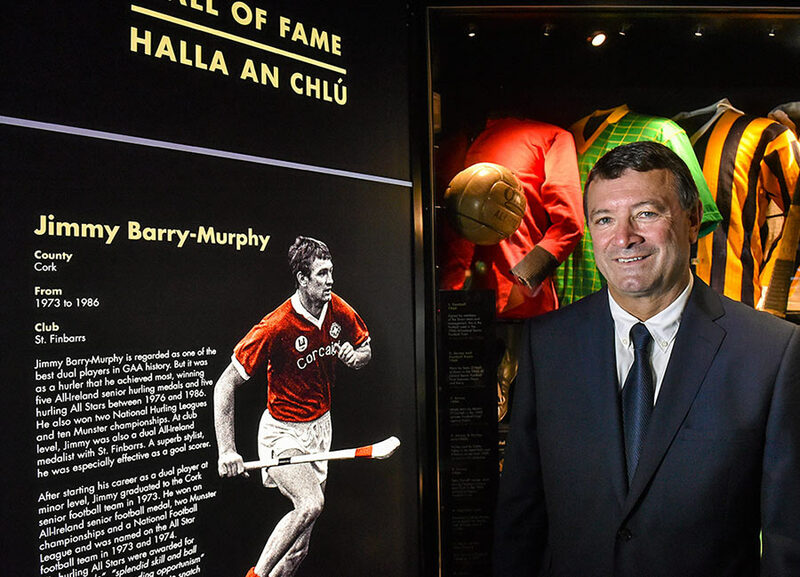 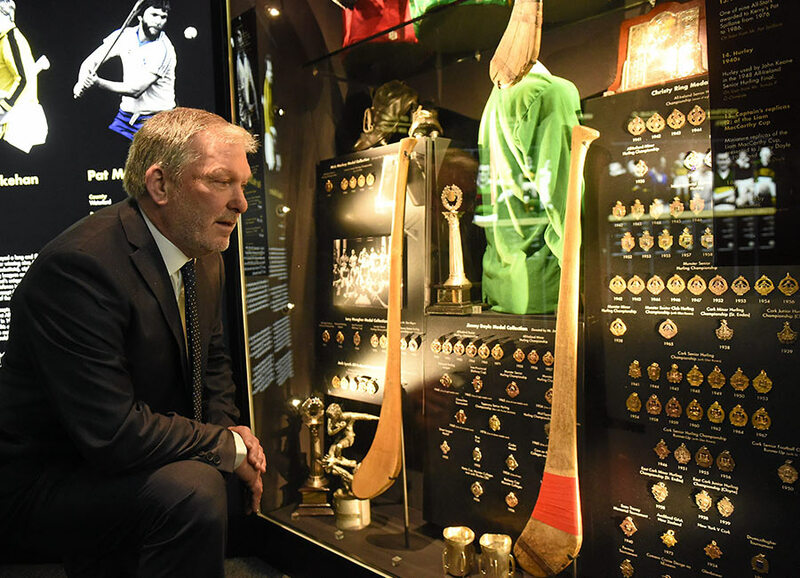 The GAA Museum Hall of Fame serves as a permanent reminder to the greatness of the players who adorned our game at the highest level. 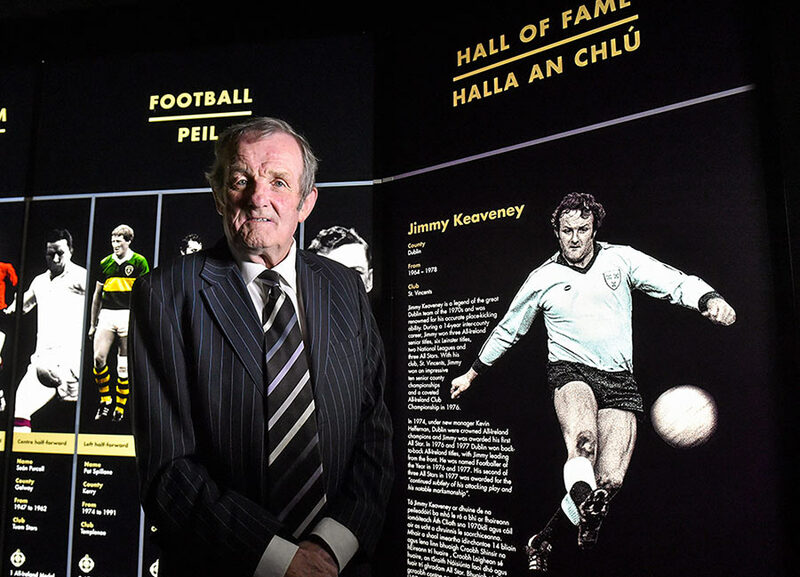 It is important that these players are remembered not only by those who were lucky enough to see them, but crucially by those who did not have that privilege. 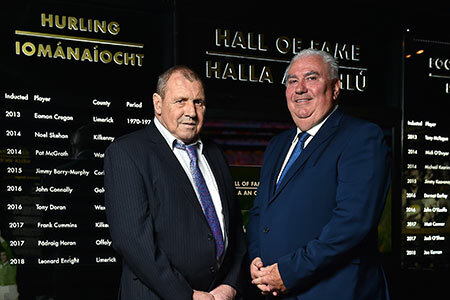 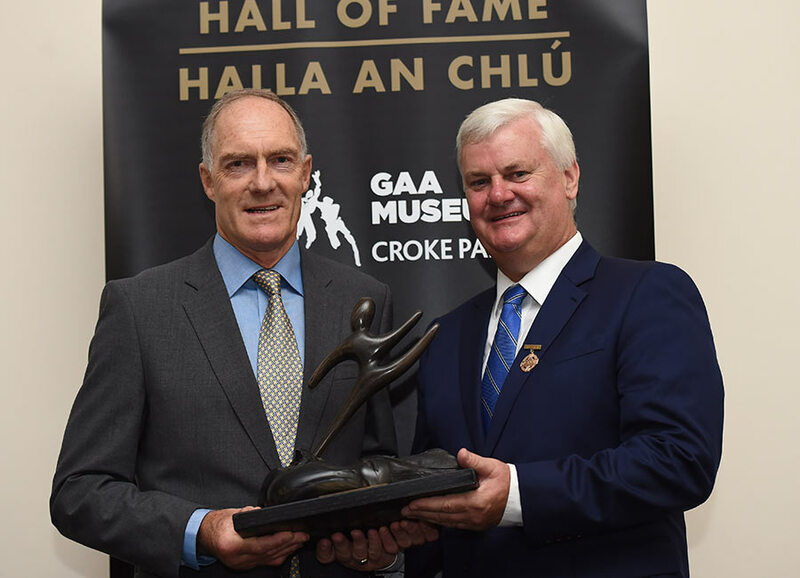 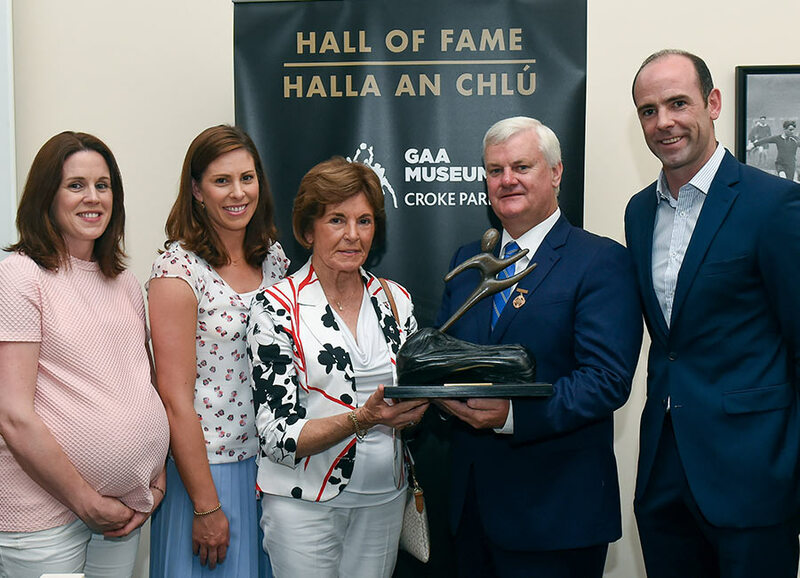 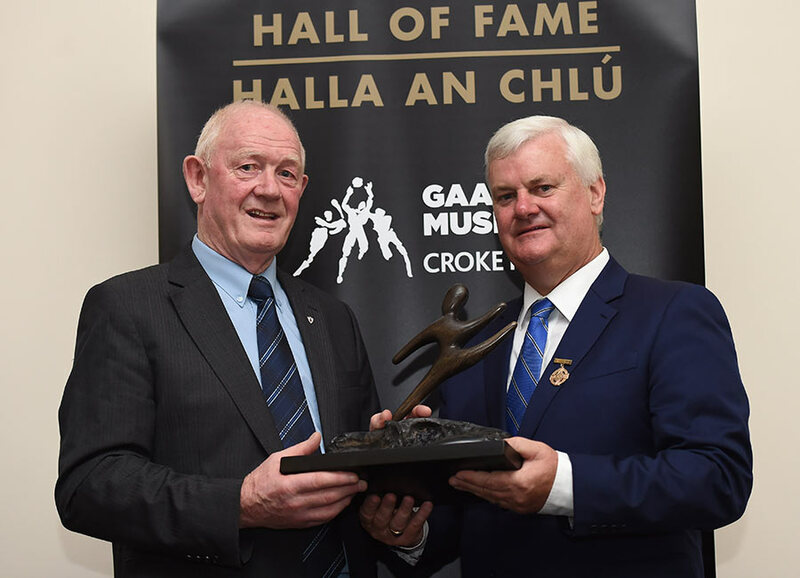 The award embraces the totality of the skills required to have made an exceptional and enduring impact in football and hurling, including individual skills and a clear contribution to overall team performance and sportsmanship. 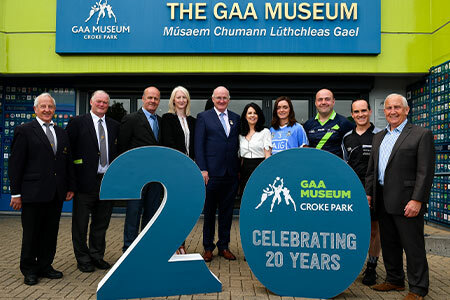 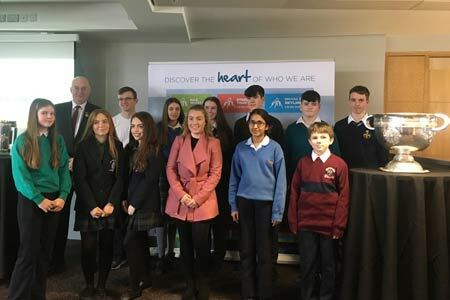 The GAA Museum is inviting secondary school students to show off their writing prowess with an essay, short story or poem. 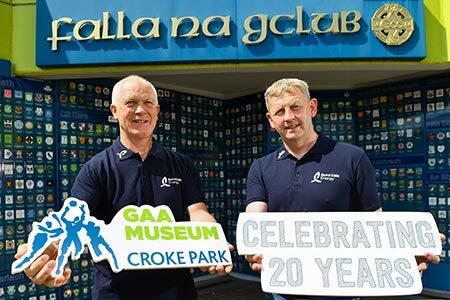 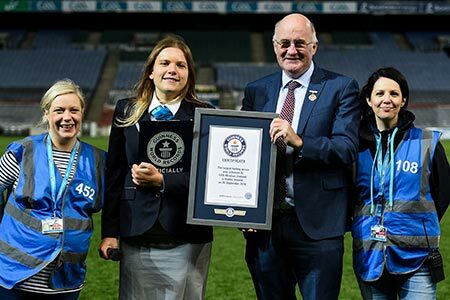 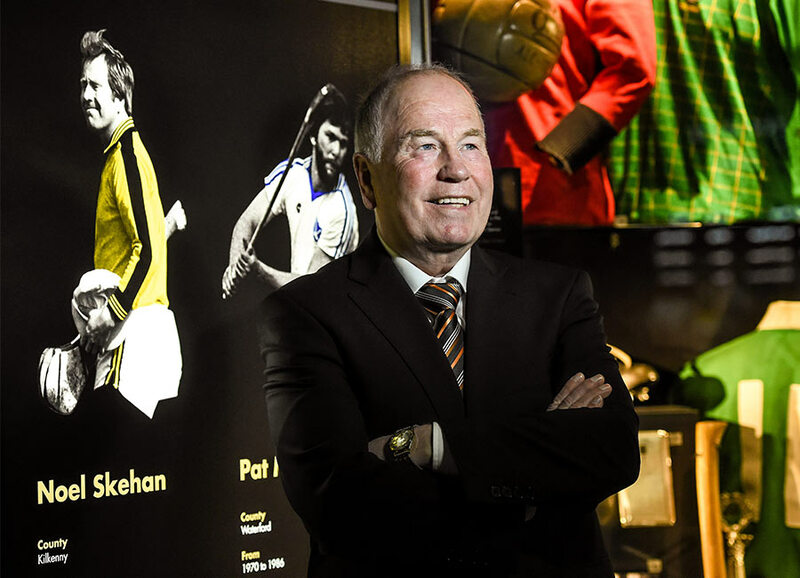 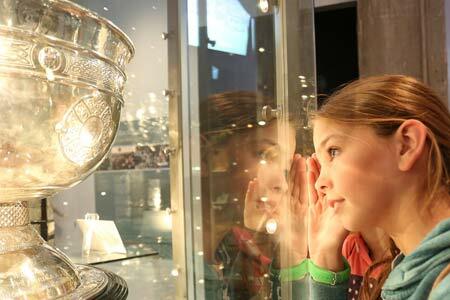 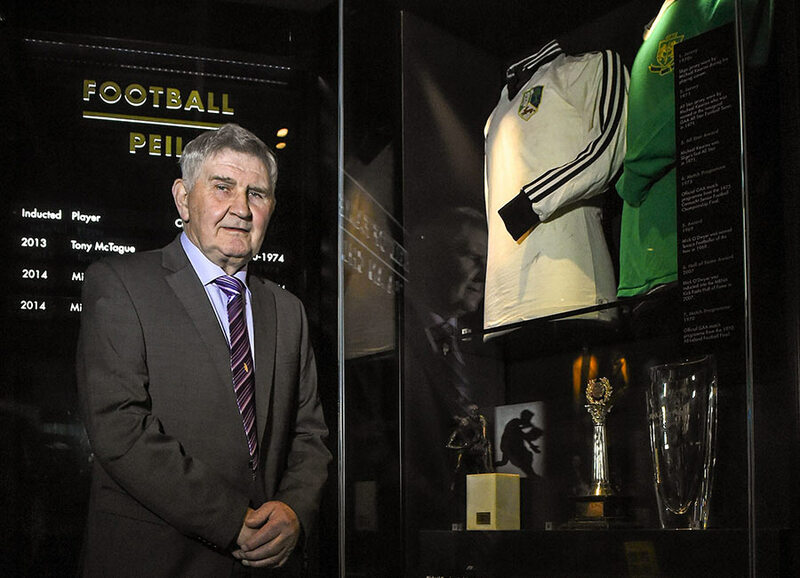 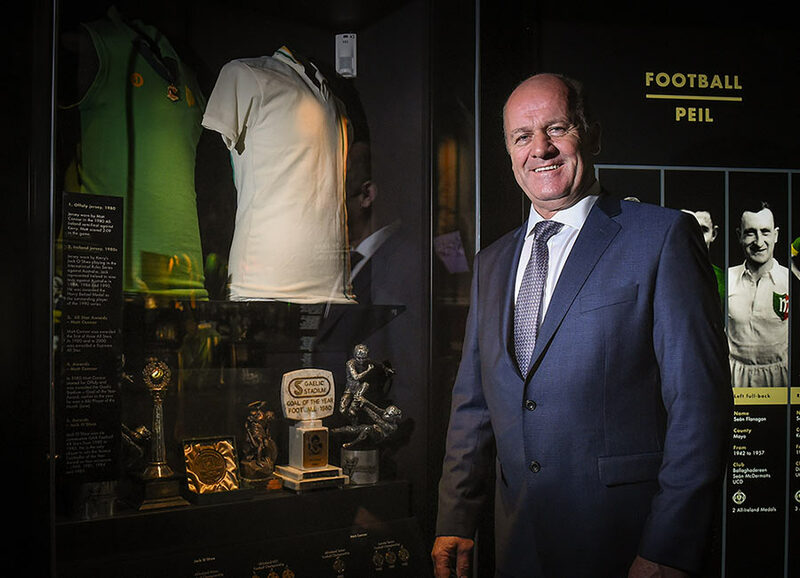 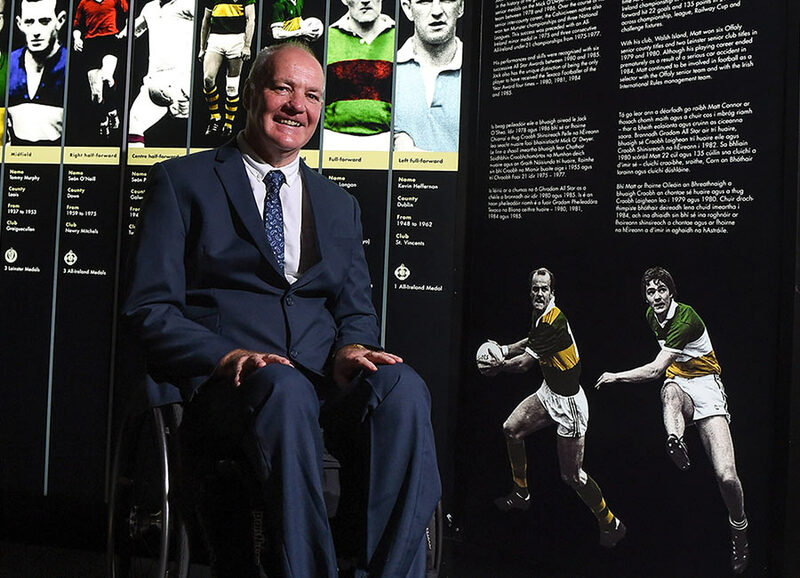 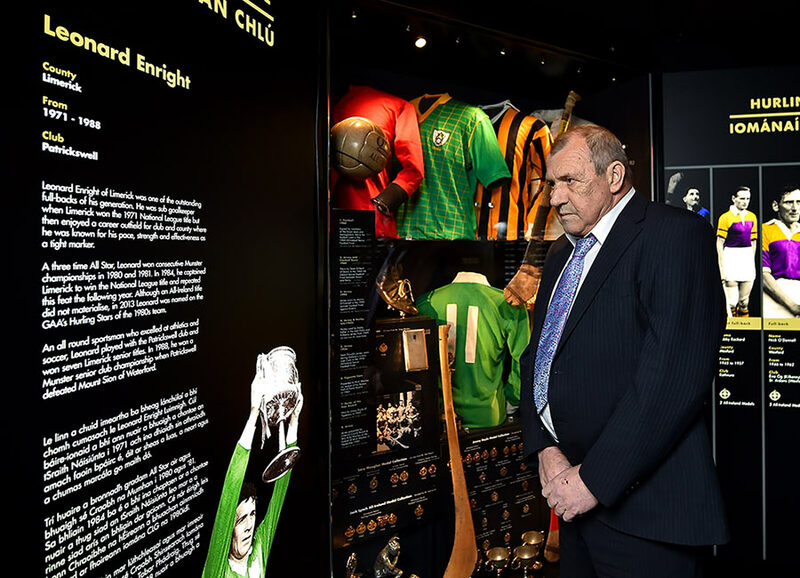 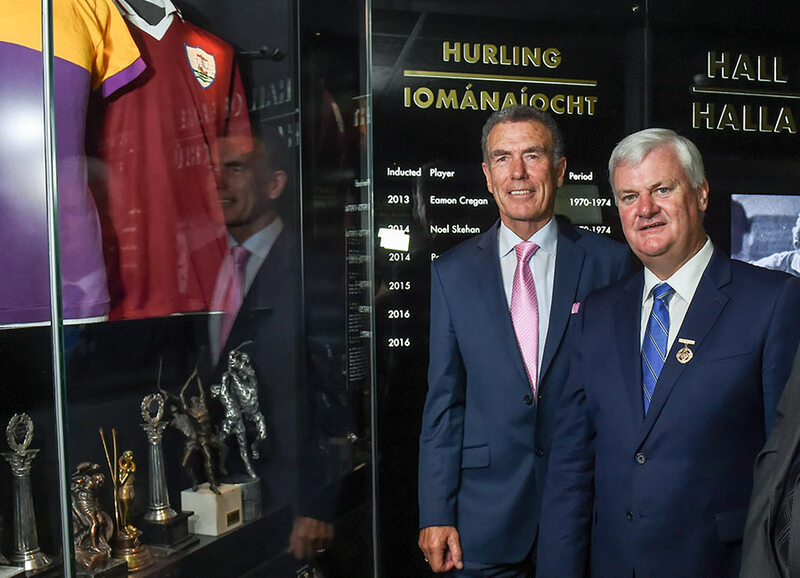 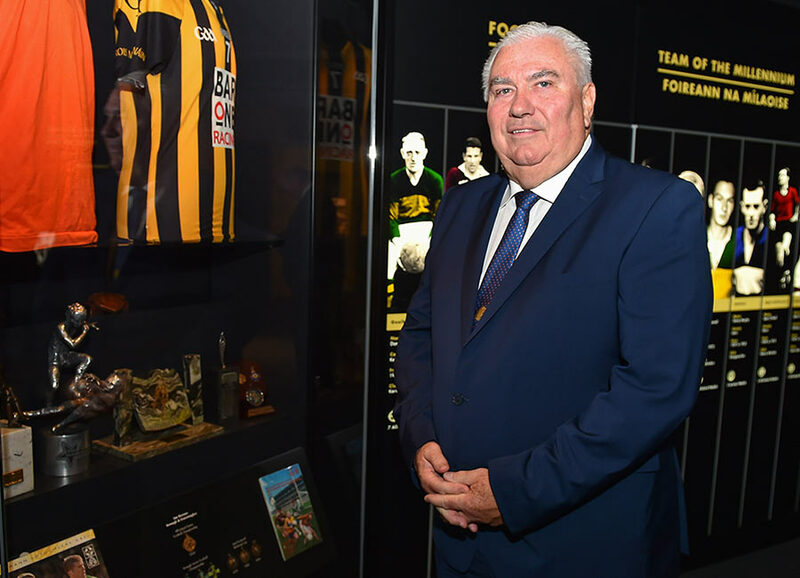 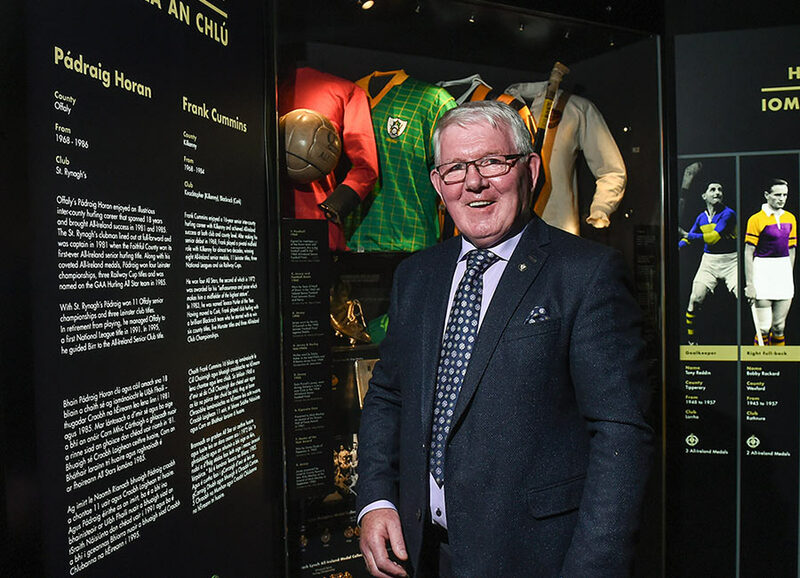 Exhibition highlights some of the key moments in the history of Croke Park and the GAA since the museum welcomed its first visitors in 1998. 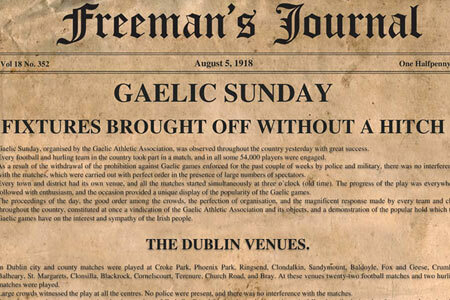 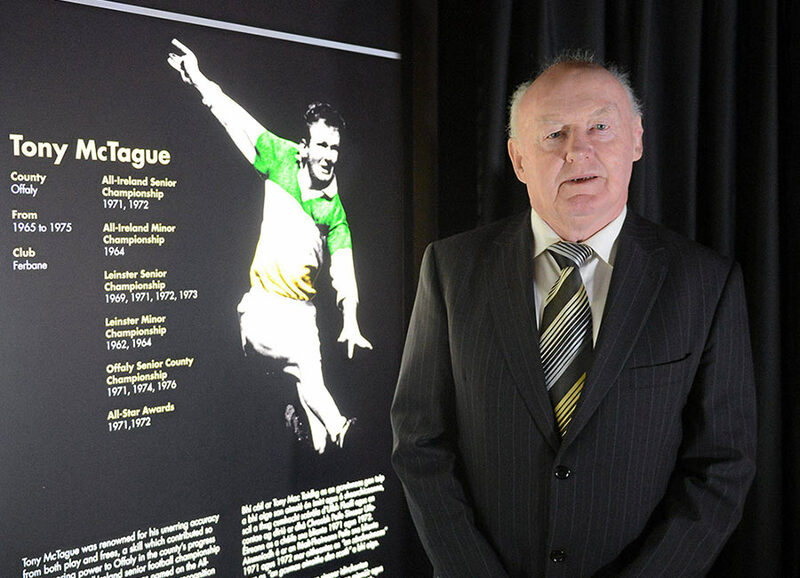 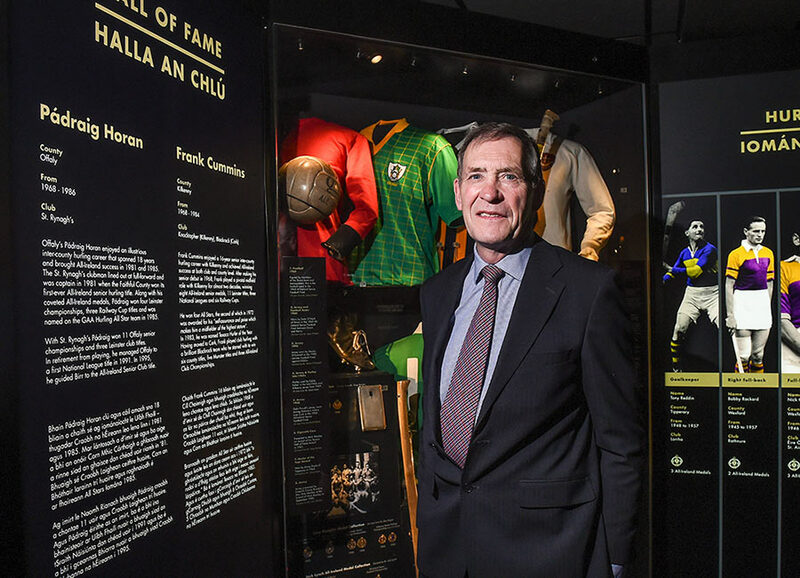 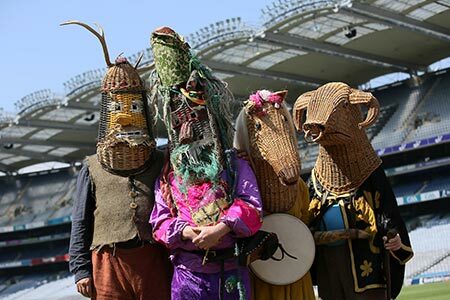 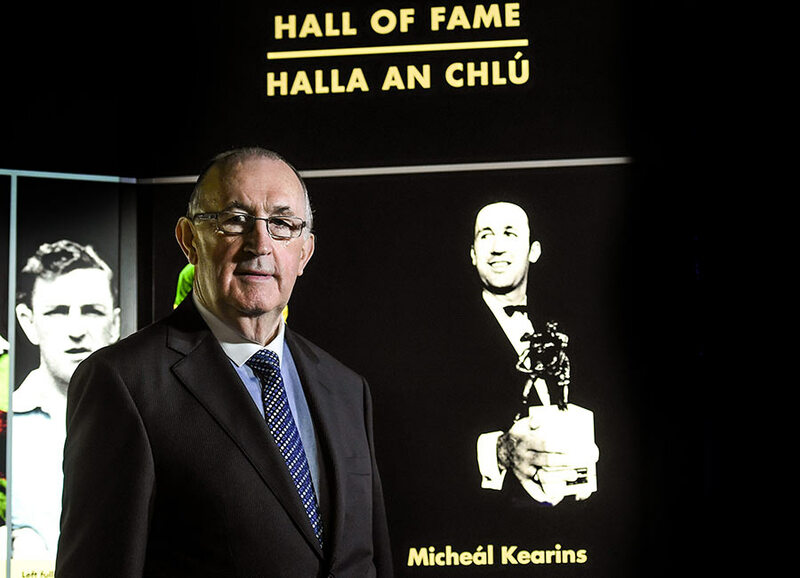 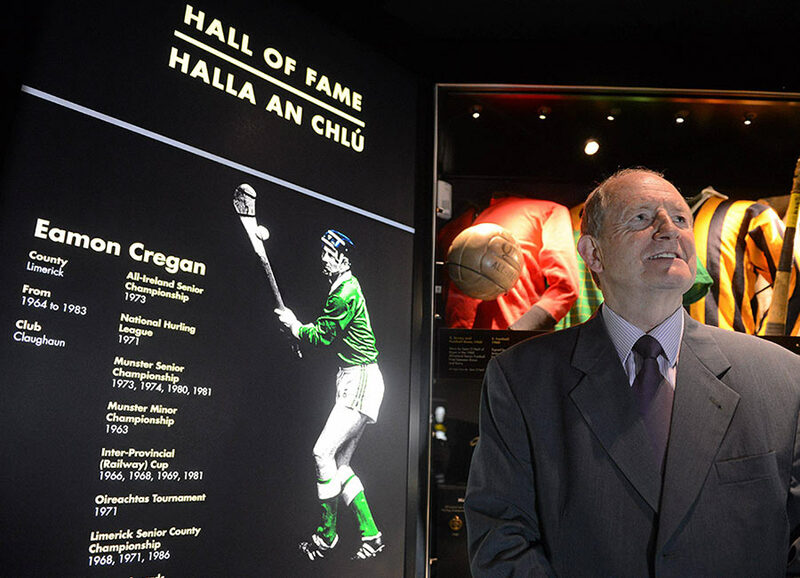 On Wednesday, August 1st, former President of the GAA Aogán Ó Fearghail will present a lecture in the GAA Museum on the events of Gaelic Sunday.